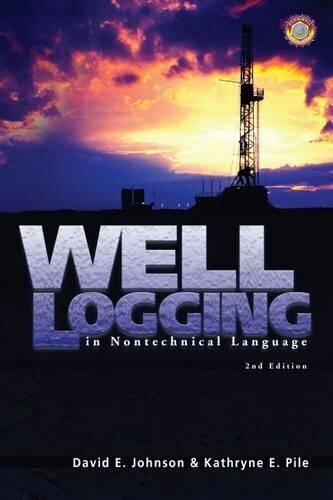 An update of the PennWell classic Nontechnical Guide to Logging Techniques, this text provides an easy-to-understand overview of the technically complex subject of well logging. This book will be very useful to bankers, landmen, geology and engineering technicians, clerks, secretaries, and others who need a basic understanding of well logs to perform their jobs. If you have any questions about this product by Brand: PennWell, contact us by completing and submitting the form below. If you are looking for a specif part number, please include it with your message.